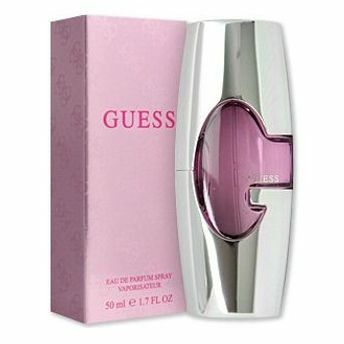 Guess For Women Eau De Parfum is a seductive floral fruity fragrance .This refreshing scent possesses an enticing blend of Tangerine, Green Apple, Dewy Freesia, Pink Peony, Muguet, Peach, Red Fruit along with notes of Cardomom and sweet Jasmine. Base notes wrap up the composition with powdery vanilla, musk and woody accords. Explore the entire range of Perfumes (EDT & EDP) available on Nykaa. Shop more Guess products here.You can browse through the complete world of Guess Perfumes (EDT & EDP) .Alternatively, you can also find many more products from the Guess For Women Eau De Parfum Spray range.